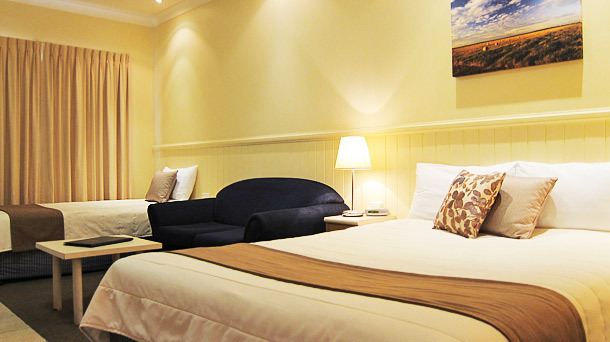 Dalby Mid Town Motor Inn provides modern 4 star accommodation. Conveniently located in the centre of Dalby and only a short walk to Dalby's best restaurants, cafe's, hotels, and shops. 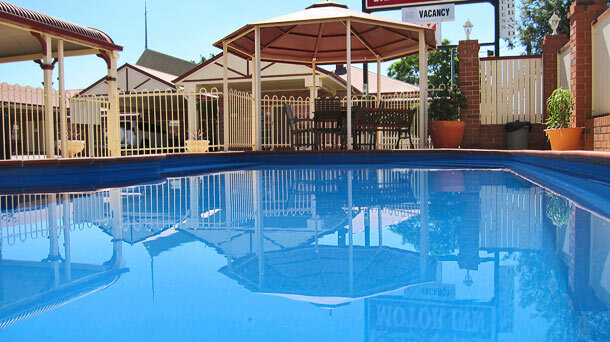 Dalby Mid Town Motor Inn is perfectly positioned just off the main Warrego Highway to ensure you a quiet, restful stay. 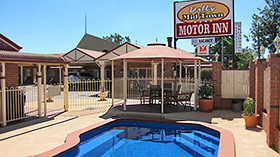 Dalby Mid Town Motor Inn has 21 non smoking Ground Floor units, most with undercover parking. A variety of accommodation is available including 9 Queen Suites, 10 Queen/Single Suites and 2 Spa Suites. We have 2 special needs / disabled suites. Suites are well appointed with all conveniences expected from a quality 4 star accommodation motel including free WiFi and Foxtel. Guests are welcome to cool off in our sparkling in ground pool and relax in the undercover gazebo. Breakfast and Dinner is served to the suites 7 days a week and packed lunches are available on request. Dalby Mid Town Motor Inn is licensed and a selection of beer and wine is available from reception. Dry cleaning and laundry services are available to guests. A self service guest laundry is provided on site. 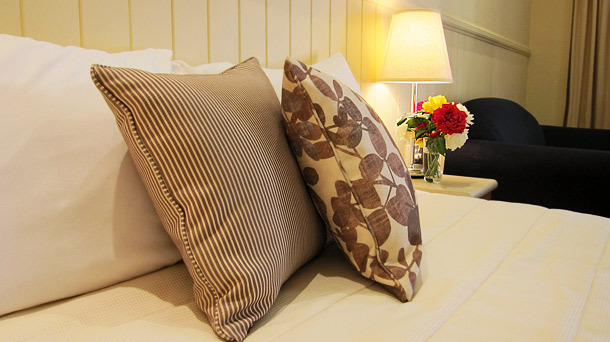 We look forward to welcoming you to Dalby Mid Town Motor Inn. Your perfect choice for accommodation in Dalby.